Stuart & Branigin represents transportation clients throughout the nation. Stuart & Branigin brings sophistication and vast experience in representing our transportation clients throughout the United States. Our lawyers value these relationships and work hard to provide strong solutions in difficult situations, timely responses in our communication and a collaborative team mentality that gives us mobility and the ability to travel around the country. The firm is honored to be trusted by well-known Fortune 500 companies, such as Canadian Pacific, CSX, Norfolk Southern, The Indiana Railroad Company, and others. 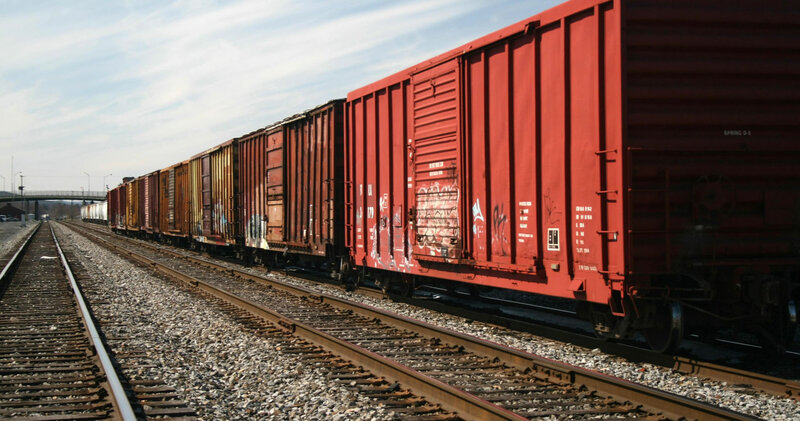 Our trial lawyers regularly take complex railroad cases to trial in federal and state courts. We counsel employers in all facets of the employment relationship and strive for prompt, complete resolutions that allow employers to focus on business culture and growth. We provide statewide, regional and national representation for railroad and trucking transportation clients. Our team of lawyers assist with litigation, regulatory law and real estate matters. We provide a full-service approach in handling real estate needs by assisting individuals and businesses with making appropriate decisions when selling or acquiring real estate. We help our public, business and nonprofit clients understand and comply with local, state and federal laws and regulations. We defend individuals and businesses facing allegations across various industries by successfully guiding clients through the settlement, trial or appeal process. Our Transportation service group has developed strong relationships with railroad and trucking companies throughout the United States that date back to our firm’s founding.